While these technologies are most prominent in fitness and performance—think Nike+ and Up by Jawbone—companies are designing products with a more fashion-conscious consumer in mind. 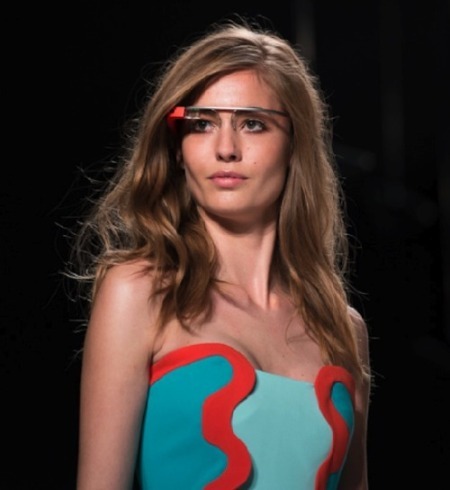 Even Googleglass sought to gain a broader audience when it made its way onto the runway back in September 2012 at Diane von Furstenberg’s show during Fashionweek. Misfit is taking an aesthetic approach to fitness tracking. They have downsized their technology to about the size of a quarter and have addressed the issue of women who do not want to wear technology on their wrist. 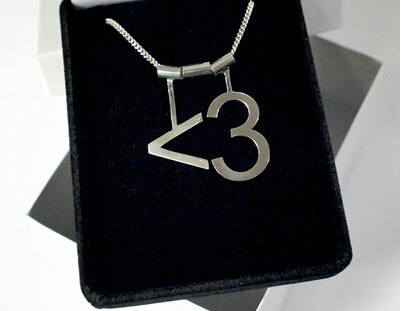 Instead, they can opt for one of SHINE’s pendants. The technology is waterproof and can last four months on a single battery. One of the downside’s is that the device currently is only compatible with iOS. Emotiv is a neuroengineering company that is transforming the way humans and computers interact by allowing computers to react to individuals’ moods and commands in a more natural way. They have developed mindreading wearable headpieces that are consumer friendly and fashion forward. It records the electrical activity along the scalp to detect subconscious emotional states and facial expressions in order to control custom applications and games. Developers are currently utilizing Emotiv EPOC technology in a variety of new and exciting ways: artistic expression, gaming, virtual reality, and for market research. While the possibilities are endless, such a headpiece may be slow to be adopted by people in general, let alone women. 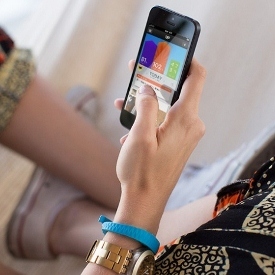 Heapsylon is bringing practical and fashionable to the fitness tracking side of wearables. They have created sports bras and t-shirts that are not only functional, but also washable. unlike fitness counterparts such as Jawbone, but with sleek design in mind. Adafruit is a go to place for open source tech. Founded in 2005 by MIT engineer, Limor “Ladyada” Fried, the company has expanded offerings to wearable technology. One of the pieces that can be found on the site are the iNecklace which is an aesthetically pleasing, machined aluminum pendant with a subtle pulsating LED. Conductive threads and sewable batteries are among the many open source DIY technologies offered by Adafruit for ladies wishing to create their own! One final notable mention, is Studio Roosegaarde, which is a company that is focusing less on functionality and more on high fashion. They have created a dress appropriately called, “Intimately,” due to its ability to sense a woman’s heartbeat when she is aroused. Once it picks up on this emotion, the dress turns translucent. Though it’s not for the faint of heart, it provides an interesting take on the path to wearable tech. Check here to keep up to date on innovative approaches to wearable tech.